Fan support! 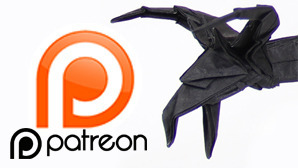 See how you can fund and help me and the origami community to improve! Alex Satsukawa is an origami artist from São Paulo - Brazil. Here you can find a little bit more about his art and a brief biography. 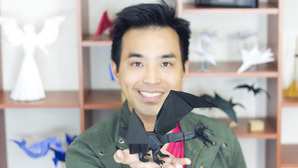 Tadashi Mori is an origami artist and youtuber from Brazil. 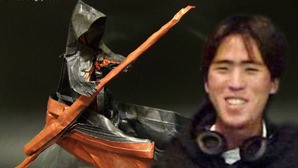 Here you can find his origami gallery and a few more infos about him.